If you are trying to sell your home, there are a number of things to do to attract new buyers. Many people install new carpet and put on a fresh coat of paint. Curb appeal is also key, and finding a company that does garage door repair in Austin can give your home a fresh look. Action Garage Door has years of experience, and we can fix or replace your door to give your home the look you want. This may mean replacing a panel that was dinged during a car accident. It is also possible your door is hanging crooked as a result of falling off the track. If this is the case, chances are you may simply need a garage door repair. A few quick fixes and a fresh coat of paint can improve the look of your door and turn it from an eyesore into an attractive accent. If you are really looking to make a change, consider looking at carriage house garage doors. These come in a number of styles and colors, complementing virtually any home. 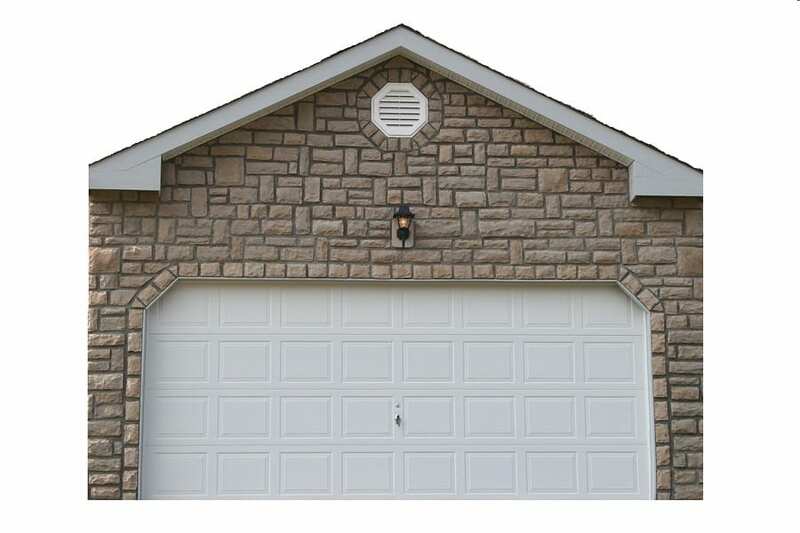 Their classic lines and creative textures can create an appealing look while still providing the functionality of a durable garage door. If you know you need a change on your garage door but aren’t sure where to start, we can help. An Action Garage Door specialist can visit your home to see if you need to repair your door or if a replacement is in order. Call us at (512) 582-2764 to schedule an appointment.